"Bond is back. Is he finished or just getting started?" You know you are loving a movie right from the off when the opening sequence is so good you actually start to enjoy Sam Smith's theme song (The Writing's on the Wall). Totally forgetting that you, along with seemingly everybody else in the UK, absolutely hated the song when it was first released. Such is the power of this epic Bond film. Sam Mendes is welcomed back to the director's chair after making Skyfall the most successful Bond movie ever with a record breaking $1 billion plus at the box office. I'm going to stick my neck out here and say that I enjoyed this movie more than Skyfall. Hold on, martini's are shaken not fists!! 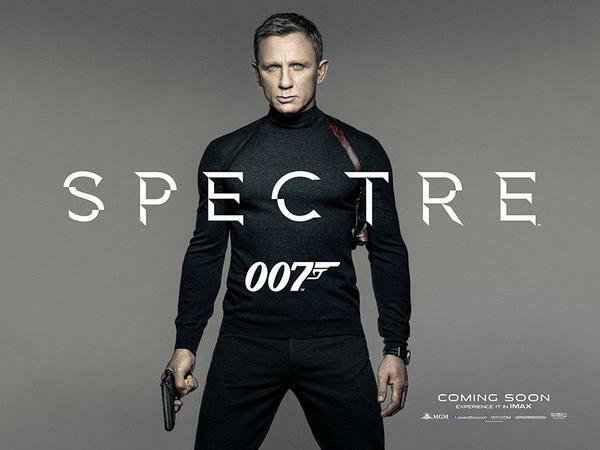 Don't get me wrong, I really liked Skyfall but I just feel that Spectre is better. 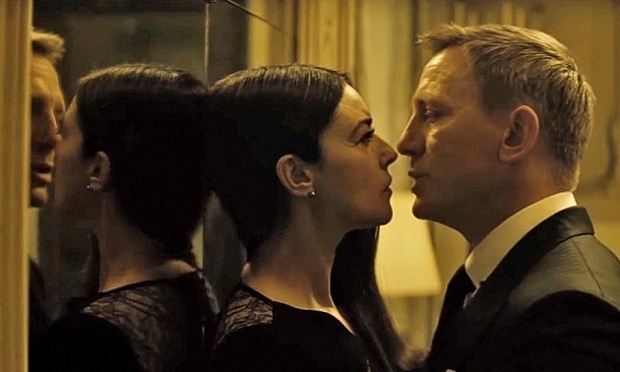 The reason why the new era of the Bond franchise works so well, is due largely to its clever use of the modern day setting while doffing a cap to the James Bond of old. A great example of this being the opening day of the dead sequence (relax it's shown in the trailer) which you can't help be reminded by Roger Moore's Rio Carnival scene in Moonraker. One of the best opening's since Goldeneye. Both Monica Bellucci and Léa Seydoux prove the Bond girl mantle still has a secret hold over all that view her. Bellucci plays the strong but trapped mob wife beautifully and shows age is but a number when you have a double O to come up against. The female lead is the chic and ballsy character, Dr Swan (Seydoux) whom you will recognise from the incredible french film Blue is the Warmest Colour, if you can put up with the subtitles I promise you it is worth it. Dr Swan's character is perfect Bond territory and is a joy to watch as the accomplice and protagonist to Bond. This leads us to the epicentre of any Bond film... the villain!!! Christoph Waltz is already an acting legend, having moved across to english speaking films only in 2010 thanks to Quentin Tarantino. Two QT films later and two best supporting actor Oscars under his belt - life is good for the german who can seemingly scare the hell out of anyone without even raising his voice. Imagine him as your schoolteacher, we'd all be geniuses! Waltz's character, Oberhauser, is this mysterious character in the shadows of an evil empire, an overlord with global reach and a funny accent. 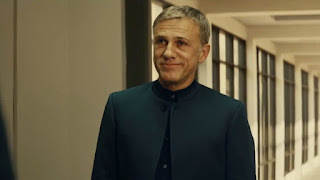 Any movie with Waltz in is worth watching in my opinion (except obviously The Green Hornet which I wouldn't wish upon my worst enemy) and here while having to conform to certain Bond villain checklists he is still bloody awesome! The movie has some real laugh out loud moments throughout the two and a half hours and possibly the best line of any Bond movie to date. Helicopters, cable cars, festivals, car chases, rooftops - its got the action junkie in you covered. I'm sure there were a million product placements in this but for the first time I didn't notice them as a detraction to the film, they were just there and it was fine not a big red flag with a £ sign on it. 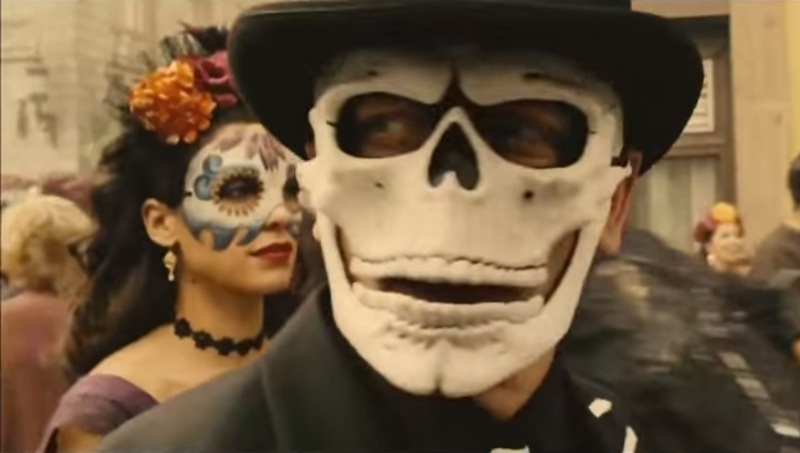 They also achieve something very clever in Spectre by bringing previous Bond characters into this universe which is both seamless and effective. If the rumours are to be believed, this is it for Sam Mendes and James Bond while Daniel Craig wants out of this franchise with his wrists slit or more agreeably his contract torn up! 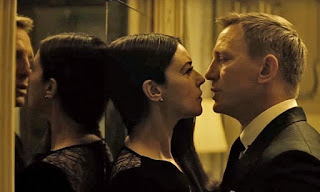 Well if this is to be his last foray into the white tuxedo and beautiful women's bedrooms and bra straps, he could do far worse than to make Spectre his Bond (Dr.) Swan Song. 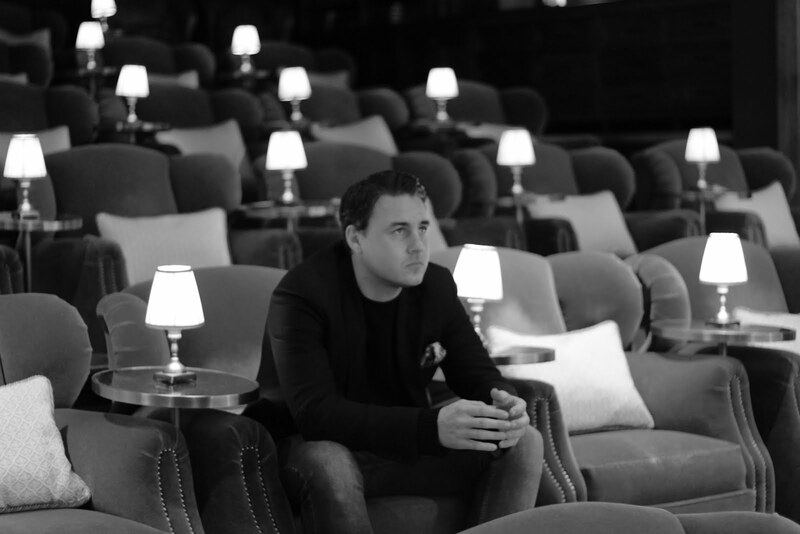 The brand has been rejuvenated by Craig who will rightly join Connery, Moore & Dalton (kidding) in pub arguments up and down the country as to who really is the best James Bond. Say What? 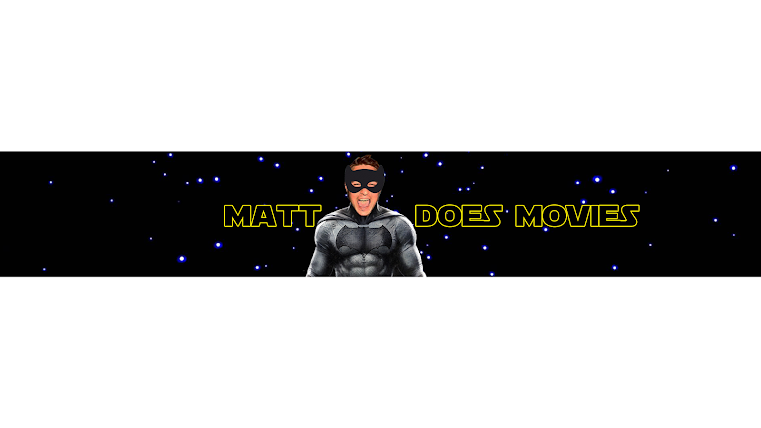 : Reportedly the movie went heavily over budget, with the final figure reaching $350 million. The biggest ever budget for a Bond movie.